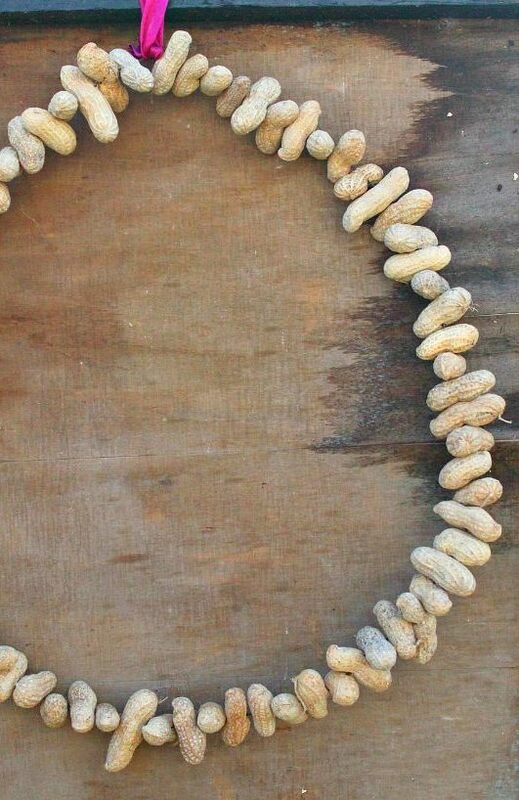 Make this fun and easy peanut bird feeder to keep birds happy and healthy in cold fall and winter days! 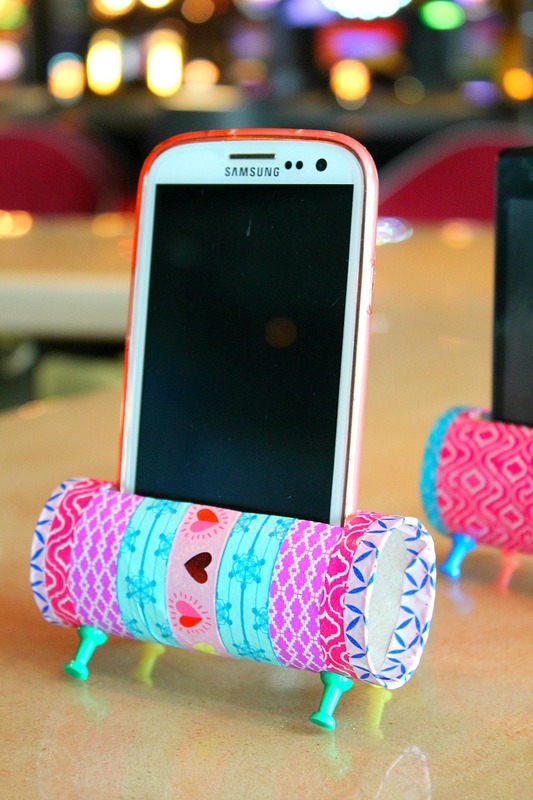 A 10 minutes project that makes a great gift too! Need more bird feeder ideas? We were still doing work for the house and back yard, so there wasn’t much grass, there was a lot of sand and pebbles, the weeds were growing pretty quickly and there were only a few very young and small trees, planted in spring plus a bunch of flowers. But even though the place would not normally appeal to birds, they were always visiting us, looking for food, to have fun or even for “courting” each other. And suddenly they were gone! I thought it’s an absolute must to do my best and help the few ones left find some food easier and hopefully encourage them to visit us more often. My first thought was something super easy and quick like a peanut feeder! If you love birds and nature at least as much as I do, don’t hesitate to create something special for the birds in your neighborhood like this wonderful peanut bird feeder ! There’s nothing like a bird feeder wreath to get birds together and they make such a beautiful view! 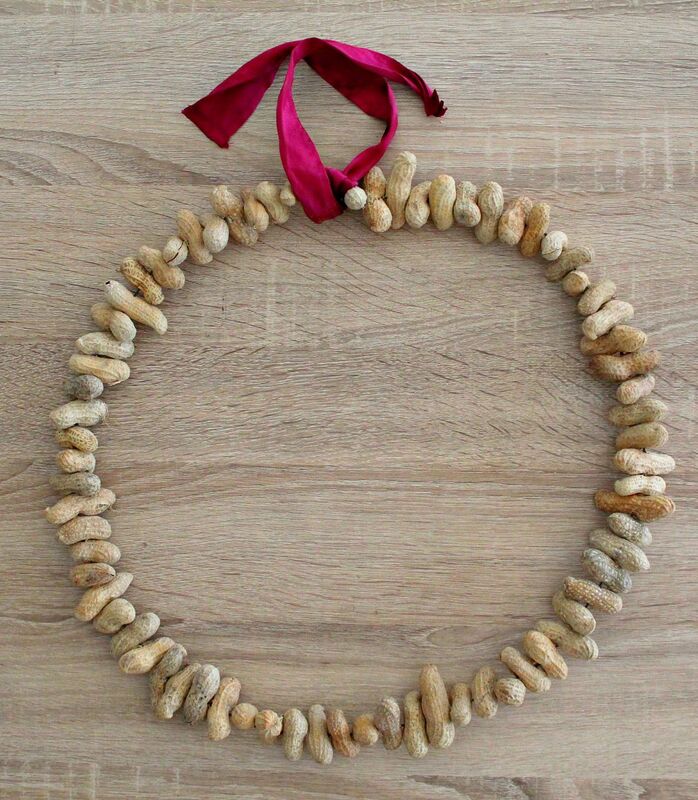 Plus this peanut wreath feeder looks great in holiday season if you add a pretty, seasonal ribbon. You can even offer one of these as a gift to family or neighbors. And have I mentioned it only takes about 10 minutes to make? Cut the wire at the desired length (please note if you make a large wreath is won’t keep a round shape as it gets too heavy); 12″-15″ should be enough. 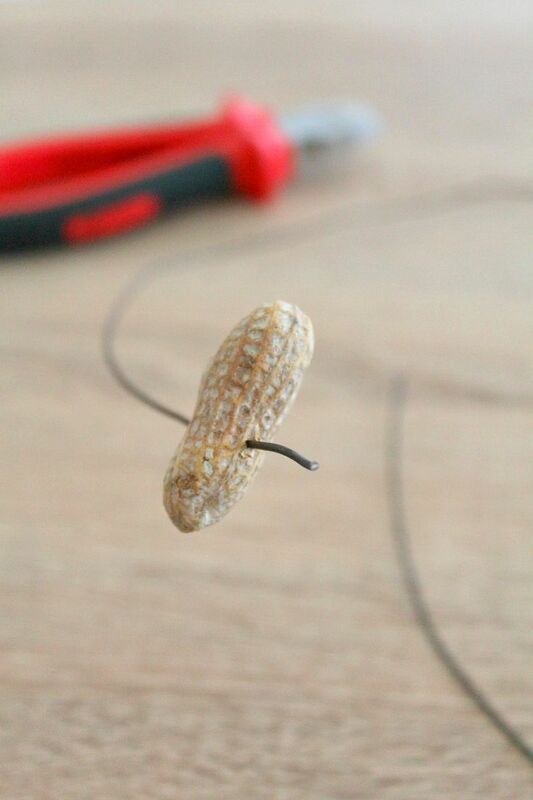 Make a loop at one end with the pliers and pierce the middle area of the unshelled peanuts with the other end (the middle is the softest part of shelled peanuts). 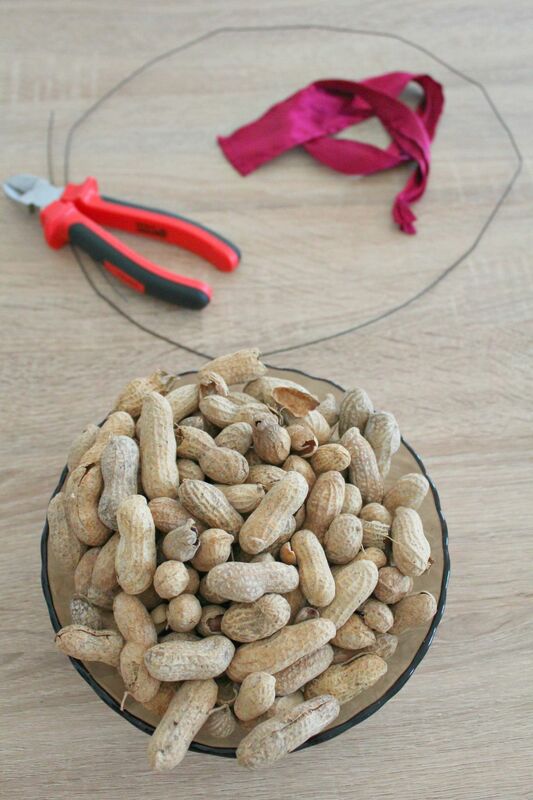 When the wire is filled with peanuts, “thread” the unlooped end through the loop on the other end and bend to secure, using your pliers. Use twine or a pretty ribbon to hang the wreath. 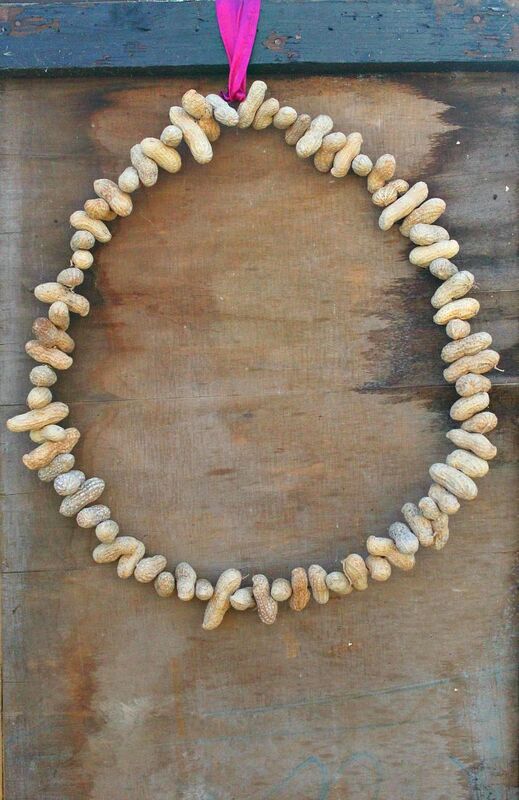 Hang your cool peanut bird feeder in the garden and enjoy the feast! Thank you so much, Margie. A great way to help the little birds too. Aww, thanks so much Lisa, you are so sweet 🙂 Have a wonderful Sunday! HI Lela. Thanks so much for your lovely comment and the invite. I’ll try my best to be there. Hi! The squirrels will enjoy ours, too, but squirrels are my daughter’s favorite animal, so it may not be a bad thing ;o). Thank you for posting this. I plan on using it for a Girl Scout activity :). Hi Beth. I love squirrels and my daughter too! Unfortunately we don’t get them here otherwise I’d make much more of these. Hope you’ll enjoy making yours! Have a wonderful weekend! Hi Emma. Thanks for stopping by. To be honest I love to make these because they look so cute, give a festive feeling to my back yard and are so easy to make.